It's Hip 2 Serve! 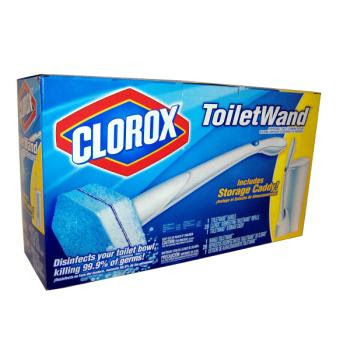 : $5.00 OFF Clorox Toilet Wand System! Hurry and print this new coupon for $5 off the Clorox Toilet Wand System...these high value coupons usually reach their print limit quickly! I am not sure what the price of this item is at the commissary, but this coupon will surely mean big savings!